buy now We strengthen Colorado, one leader at a time. Here are just a few ways we’re impacting leaders who are making a difference. https://sheisfiercehq.com/shop/ order now We provide scholarships to collegiate and adult leaders who want to build the knowledge, skills, network and experiences they need to make an impact in the community through a partnership with the FirstBank Colorado Scholarship program and our Emerging Leaders Scholarship Fund. 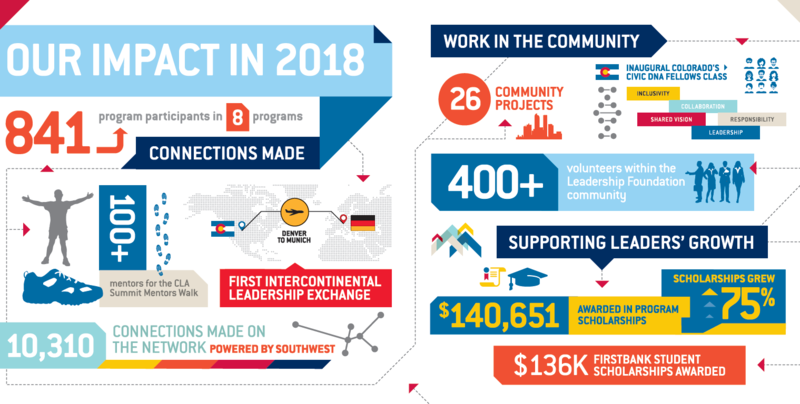 buy now We know our programs are most effective—and we best reflect the leadership values of Colorado’s Civic DNA—when we have a variety of perspectives, backgrounds and industries represented. To ensure a diverse program class, we offer some financial assistance based on need to those from the small business, government and nonprofit sectors. To apply for a scholarship: you will have the opportunity to request a scholarship in your program application. To give: As a 501(c)3, your donation to the Leadership Foundation’s Emerging Leadership Scholarship Fund is tax-deductible. You ensure we continue to build diverse, strong leaders who will make a difference.